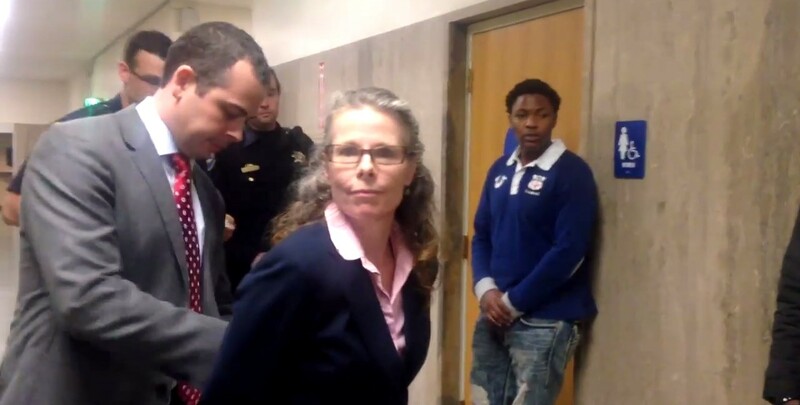 An Assistant Public Defender in San Francisco, California was arrested for doing her job. Jami Tillotson was arrested for obstructing an officer as she denied police officers’ attempts to interview and take photos of her client without explanation. The police were attempting to interview attorney Tillotson’s client without her consent at the courthouse when she was alerted to the situation. She responded and advised the officers who were led by a plain clothed Sergeant that they could not speak to her client who was suspected of burglary offense separate and apart for what her client was in court for. They also asked to take her client’s picture and she refused the request telling the officers that they already had a booking photo of the man. The Sergeant then told the attorney that she would be arrested for impeding an investigation to which she replied “go ahead” and was arrested and taken to the county jail. “I was arrested for what we do as public defenders every day,” Tillotson said of the encounter. “I asked questions. I talked to my client and explained to him his rights. All in a hard day’s work. Attorney Tillotson is taken out of the courthouse in handcuffs for advising her client not to cooperate with the police.